Obviously by the three C’s I mean corgis, Costco, and conditioning. Duh. Last week I turned 32, which seems pretty impossible. I constantly wonder how it’s even feasible that I’m considered an adult, much less a REAL adult. Like… confirmed. Like… solidly into my 30’s now. I’m pretty sure I like unicorns too much to be a full fledged adult… I feel like I need to call a time out while we get this sorted because surely there was a mistake somewhere. My immaturity was evidenced in full force by our Costco trip on Friday night. (Ok I know what you’re thinking – going to Costco on a Friday night seems like a pretty grown-up thing to do. It was Rob’s idea. He’s an actual adult.) Rob is over there putting spinach and Tillamook and socks into the cart, and my two contributions were Poptarts and Black Beauty. Because who can resist 48 Poptarts for $6? 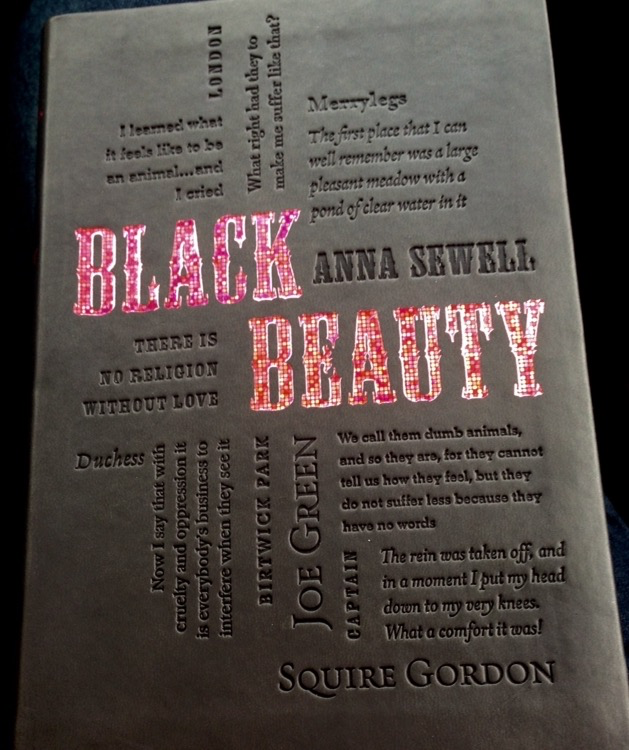 And you have to admit this edition of Black Beauty is pretty awesome… the cover is a kind of rubbery texture with engraved lettering. In other news, I’m happy to report that Quinn is settling in really well. I think he’s figured out that we’re his people now and he’s gotten pretty snuggly and sweet. Except for when you bathe him. It’s hard to accurately describe what it’s like to wrestle this furball into the tub, but my best comparison would be that it’s something akin to trying to dip a miniature grizzly bear in battery acid. who, me??? But I’m so cute and cuddly. RWAR just kidding, grizzly bear mode! This is the life, y’all. Does that count as adulting? I also spent some time at my parents house this weekend with family, and went through some old stuff. My dad found a ring that my Grandpa made for me just before he died 15 years ago. It’s gorgeous and miraculously (albeit barely) fits. 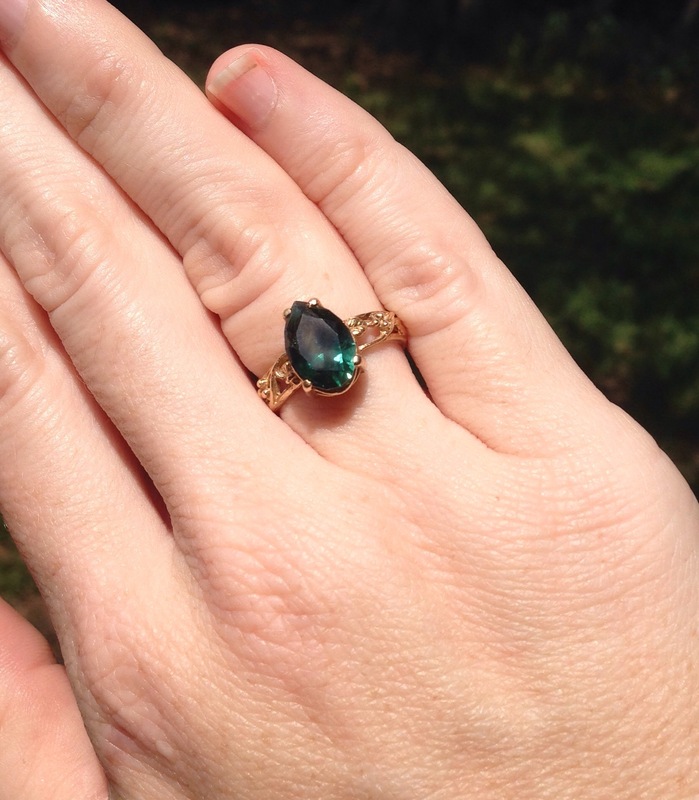 I’ll have to figure out what the gemstone is… it’s deep green kinda like an emerald but there’s a very definite blue hue to it. Almost like a super dark teal. I did ride Henry both days this weekend, one of which was a fairly awful dressage ride and the other of which was a fairly good long conditioning ride. I’ve been focusing a lot more on conditioning and fitness lately, and a new goal that I’ve made for next year makes it even more important, so I spent some time writing down a plan going forward. I’m going to talk more about both later this week so there’s not much Henry to be had in this post except for his opinion of hot summer days. And in case anyone was wondering, Merlin is still a terrorist. Poor Sadie. I have photos from their RPSI inspection that I need to post at some point… he’s such a good looking colt, when he’s not kicking his mother in the head. Adulting is totally overrated. 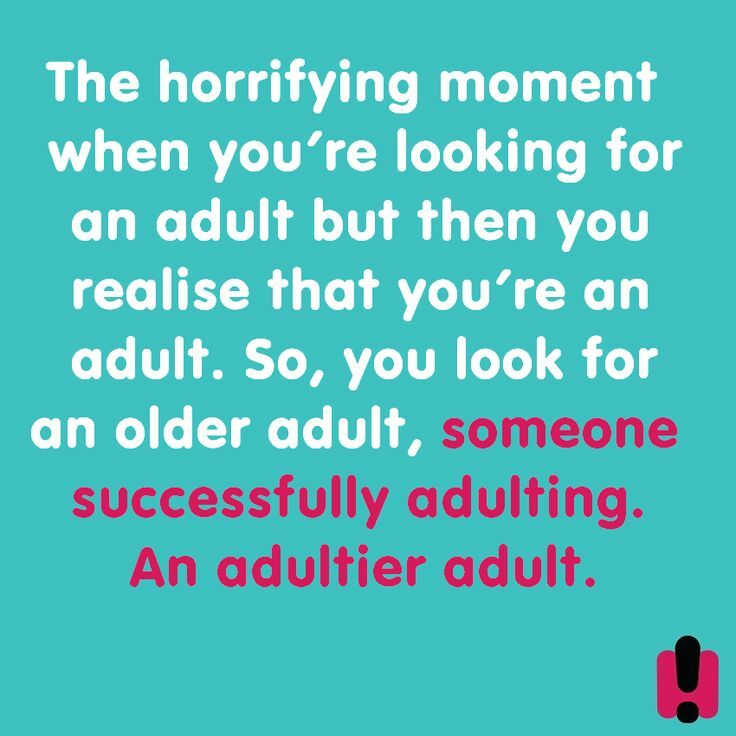 I’m about to turn 50 ( O_O ) and I still haven’t figured out how to adult. It’s not really high on my priority list if I’m to be totally honest. I definitely think it’s optional. And no one can make me. Being a unicorn is way better than being an adult. Just saying. My stone knowledge is not wonderful, but I Jane wielded in a jewelry store at least part time for the last 6 years. The color looks similar to am alexandrite. Those are pretty rare though, the ones we have in the store are chatham, such just means they’re manmade. One unique thing about alexandrites is that they have a color change property and depending on the light you’re in will be a blue green or a red violet. That’s probably not too helpful, but figured I’d mention it. That’s a really pretty ring. Aquamarine would be my guess – since it comes in many hues of blue or blue-green. And can be found in pieces big enough to cut a cabochan that size. The first time I bathed my corgi, he ripped the drain out of the tub (it’s never been the same) and I had to have hubs hold him down while I scrubbed. He was ~12 weeks old. 6.5 years later, he CAN be bathed, but he’s not going to make it easy for you. He doesn’t know he’s getting an appointment with a groomer this week. MUWAHAHAHAHA! My corgi loves to sit in puddles but hates baths. Take him to a dog wash. 100x easier. I feel you on the liquid poop. Totally been there and cleaned that up. I can get him in but he sticks his stumpers out as far as they’ll go and wiggles like I might drown him. Because, ya know, I’m a dog killer. Then once he’s in he just stands there and stares at me like I’ve betrayed him. Glad to hear that Quinn is doing better and settling in. He’s so cute. That ring is gorgeous, I love the colour. Being an adult is hard – end of story. I’m glad that Mr Q is settling in well. He has such an expressive face! 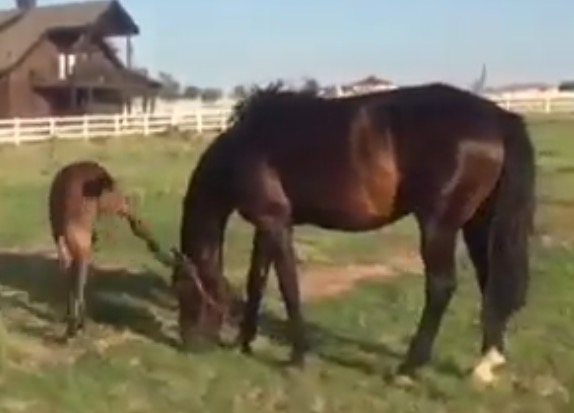 And lol at Henry’s tongue and Merlin kicking his mom in the head. Silly ponies! If there is one “trick” I am glad I insisted Guinness learn when I moved in with Eric and his 20 lb shepherd puppy, it was “Get in the tub.” I quickly realized that Guinness was going to be probably close to 100 lbs when grown if not over and there was no way I was going to wrestle with that trying to give him a bath! I’ll trade you bathing a Corgi for bathing a 105 lb Pyr. Any day. The 165lb English Mastiff gets bathed like the other horses. 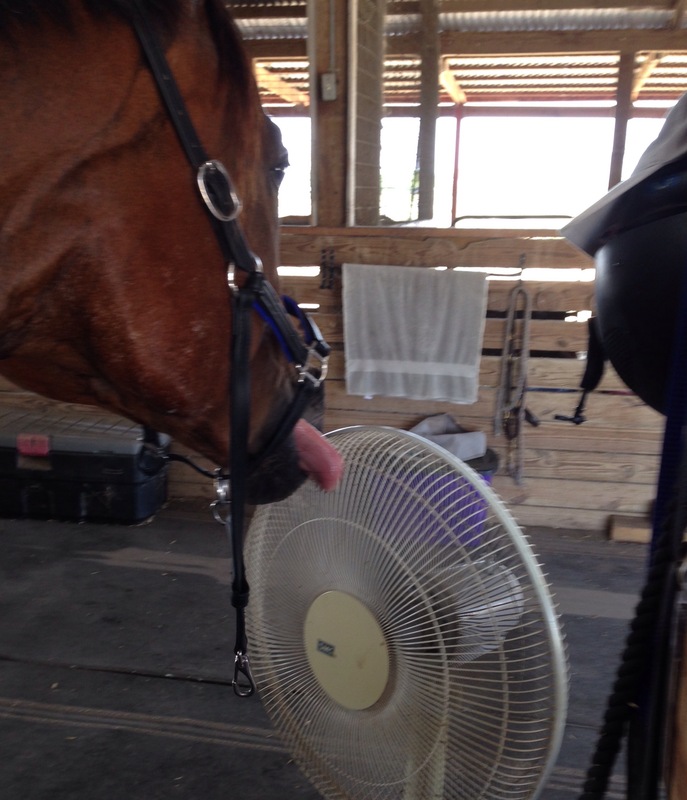 And he loves it, thank goodness. Lord knows what kind of rodeo that would turn into (I am 115lbs). i would guess aquamarine for the stone too – regardless tho it’s beautiful! glad the creatures are all doing well (even if Merlin’s kinda rude to his mother lol) and looking forward to hearing more about your plans/goals for next year! I’ve posted that on my facebook because it sums up my ability to adult perfectly. And I’m going to be 35 in a few weeks. Being an adult is overrated. i can’t believe I have 2 daughters!! Seriously where did adulthood come from?! 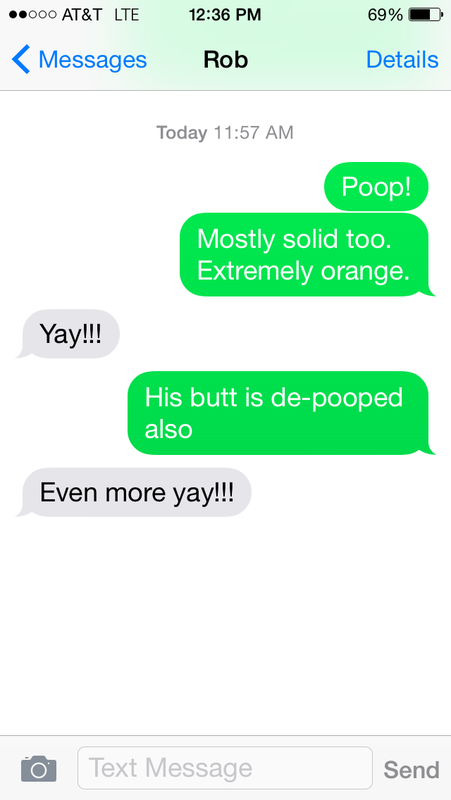 We played the poop game with our dog. The cure? Rx dog food that is $60 for a ridiculously small bag. Sigh. I’ve been making our own food for him now and so far so good!